Today Ashurbanipal is not a household name, but in any account of the ancient Near East, he and his dynasty loom large. 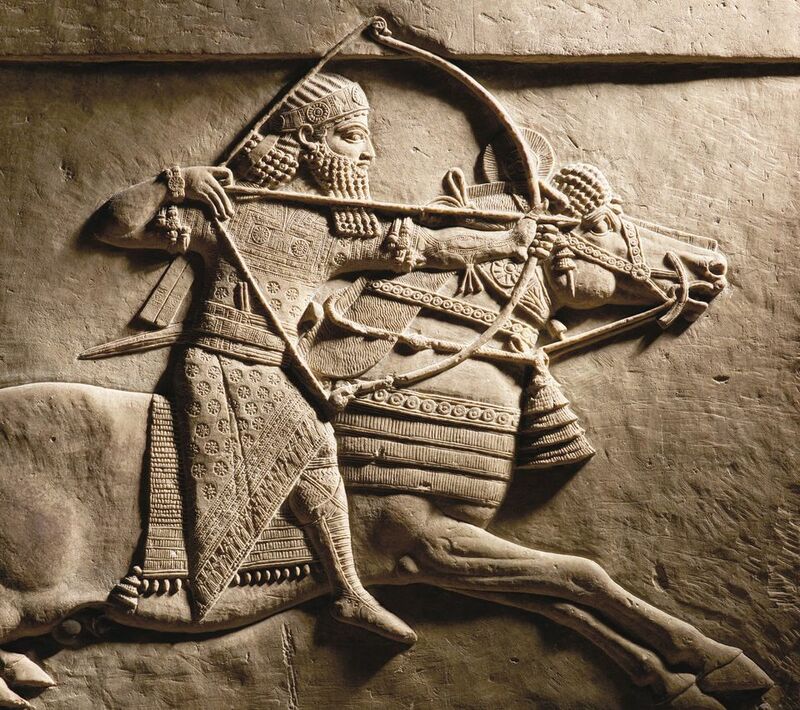 The last successful ruler of the Neo-Assyrian empire (911-609BC), Ashurbanipal was a ferocious and cruel warrior. Under his rule, the empire reached its greatest geographical extent: from Iran in the east to Palestine in the west, and from Egypt to what is now Turkey to the north. But, unlike his predecessors, he was literate (he is sometimes depicted with a stylus in his belt), with a high regard for books and learning, and undertook major art and architectural projects. Most of what we know about him is down to the work of such luminaries as Austen Henry Layard, Hormuzd Rassam, Henry Rawlinson and E.A. Wallis Budge, pioneering 19th- and early 20th-century archaeologists and collectors. 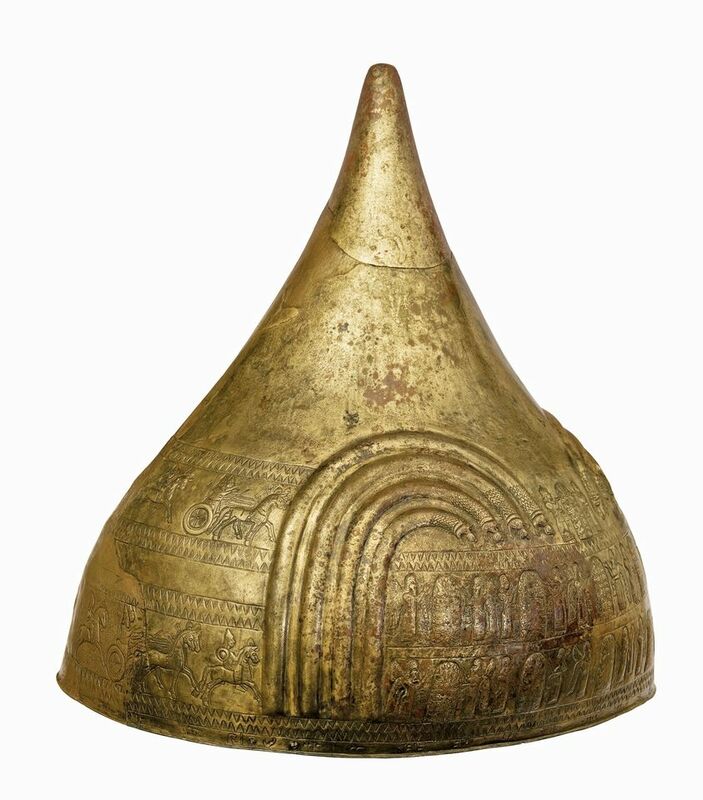 They were major donors to the British Museum, which as a result has an exceptional Assyrian collection. Supplemented by loans from museums around the world—such as the State Hermitage Museum and the Musei Vaticani—the British Museum’s new exhibition, I Am Ashurbanipal: King of the World, King of Assyria, lays out the “biography” of this exceptional ruler. “What makes this show unique is that the story of Ashurbanipal will be used as an entry point into the Assyrian world, how the empire functioned, and its ideological basis,” says Gareth Brereton, who organised the exhibition and is the museum’s curator of Ancient Mesopotamia. 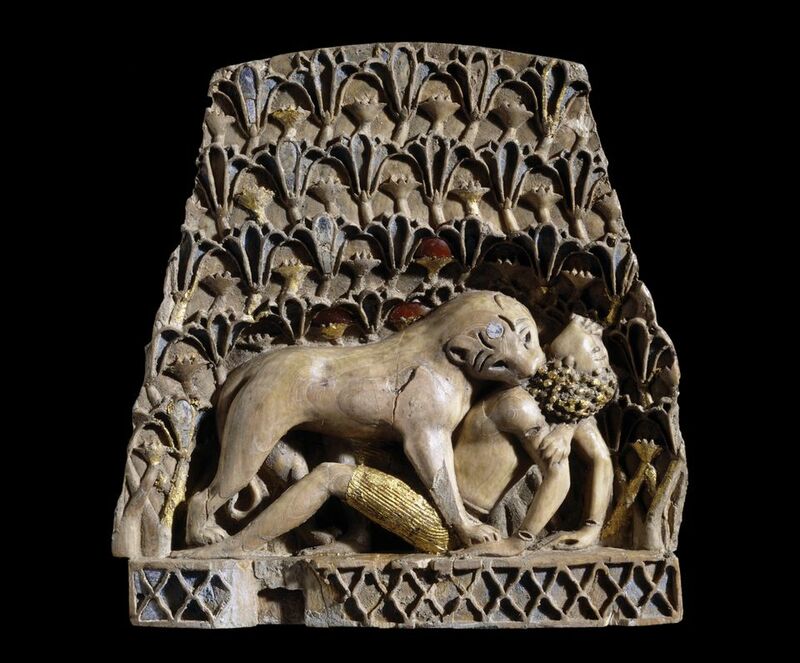 The exhibition primarily displays works from Ashurbanipal’s North Palace of Nineveh, notably the narrative relief sculptures showing his military victories and lion hunts. Also on show is a recreation of his huge library of cuneiform tablets that is the main source of our knowledge of ancient Mesopotamia. The display aims to evoke the library’s scale and range of subjects, including texts on religion, medicine, histories of military campaigns and building projects. Ashurbanipal was the first to have the idea of gathering all information and knowledge in one place, making his library the distant ancestor of major archives such as the Library of Congress, the British Library and the Bibliothèque Nationale de France. Ancient history is not the only focus. In 2015, in response to the destruction by Islamic State of heritage sites in Iraq and Syria, the British Museum developed the Iraq Emergency Heritage Management Training Scheme, which is the subject of the final gallery in the exhibition. Funded by a £2.9m UK government grant, through the Department for Digital, Culture, Media and Sport, the five-year scheme will train 50 staff members of the Iraq State Board of Antiquities and Heritage in sophisticated techniques of retrieval and rescue archaeology. The exhibition is supported by BP.